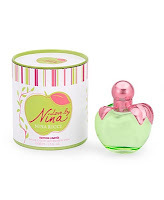 The perfume designer, Aurelien Guichard, filled this fairy-tail bottle with a fruity-floral breeze made of sweet bergamot, a slightly bitter grapefruit, apricot, nut meg and sweet raspberry in the top notes. 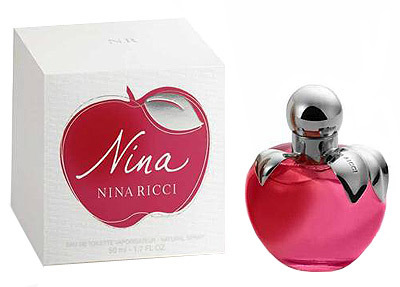 The heart opens with delicate cherry blossom, sensual rose and water lily. 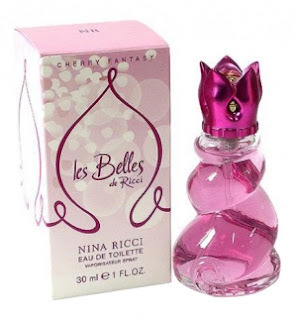 The base, as sweet as the perfume itself, has the notes of bitter and sour cherry, red fruit and musk. 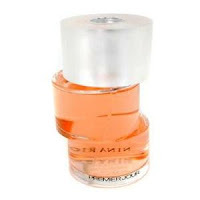 The freshness of bergamot and spicy but delicate and thin note of star anise compose the top. 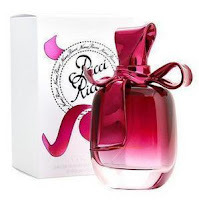 Velvety apricot and jasmine bring in a sweet feminine nuance into the floral heart of peony and rose. 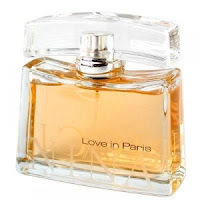 Delicate base of balmy crystal musk, woodsy notes and vanilla rounds this fragrant love story. A bright, luminous departure, premier jour blends the freshness of yellow mandarin with the radiance of gardenia morning dew. A sensual, floral harmony.